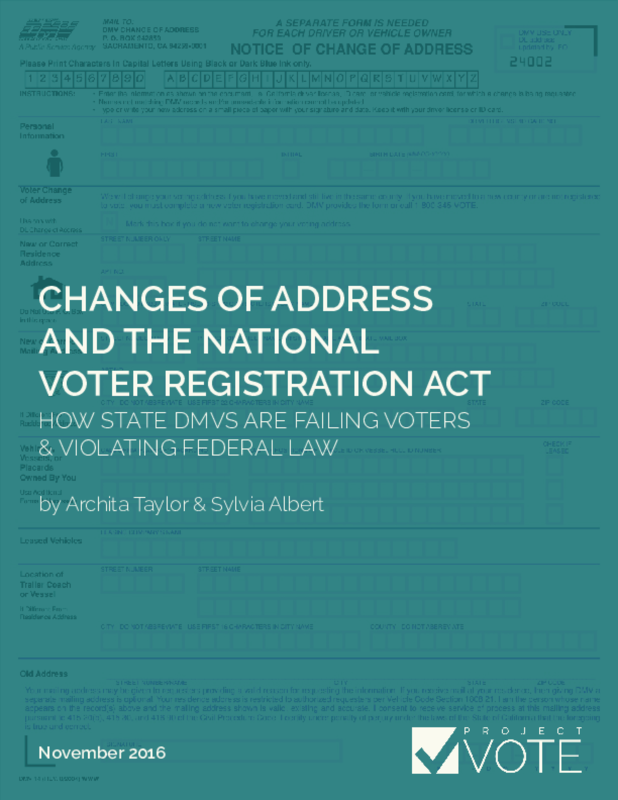 Long lines at the polls can undermine the voting experience, even to the point of discouraging people from voting. 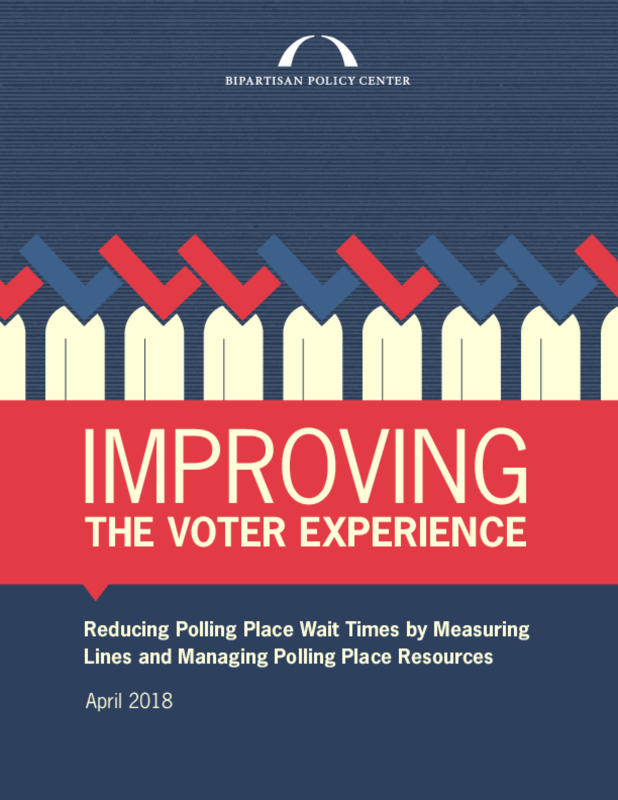 Reducing polling place wait times by measuring lines and managing polling place resources can improve the voting experience. 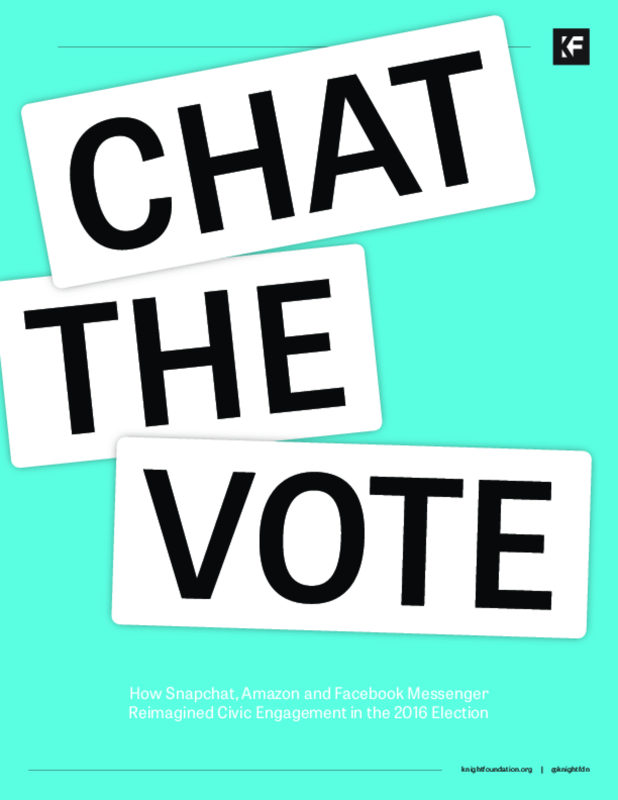 As members of the civic journalism movement did over 25 years ago, a new generation of engaged journalism practitioners is rethinking relationships with communities. 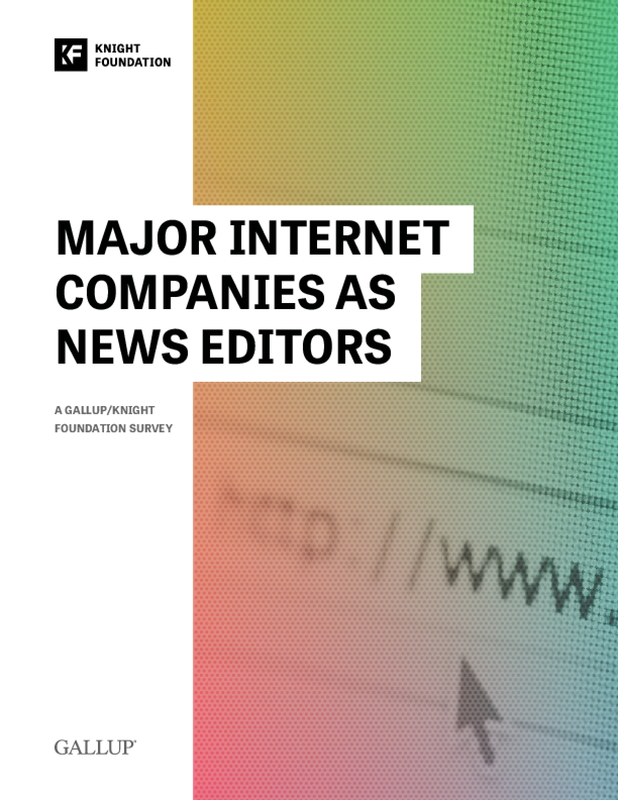 Geneva Overholser, Senior Fellow and Consultant at the Democracy Fund, identified challenges in a recent report that engaged journalism faces in an environment much more fraught with disruption, change, and constant innovation. 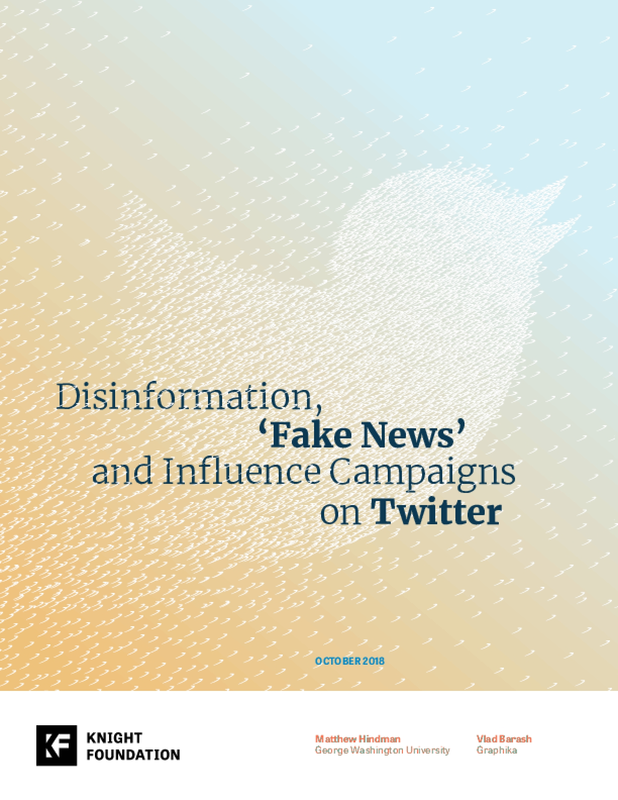 And as interviewees for this report affirmed, engaged journalists are rethinking deeper questions about the fundamental role of journalism in a healthy democracy. 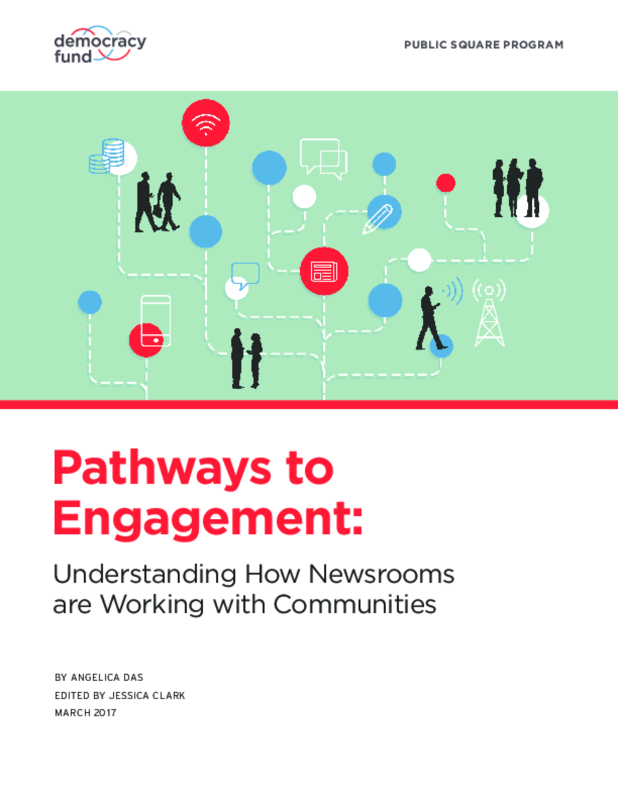 At a basic level, engaged journalism represents a shift and refinement regarding the ways newsrooms interact with community members. 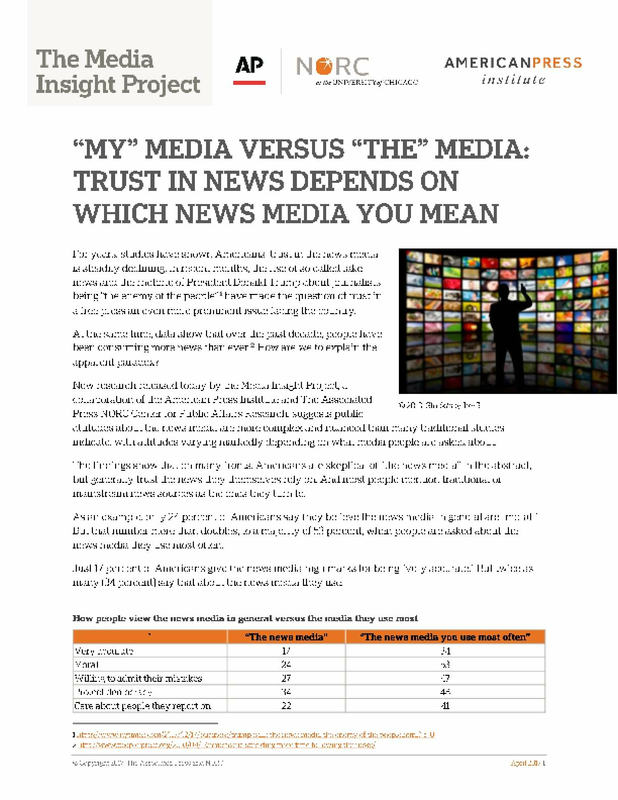 Journalist and entrepreneur Andrew Haeg describes it as journalism reframed from a broadcast (one-way) function to a community (two-way) function: news as a conversation with the community. 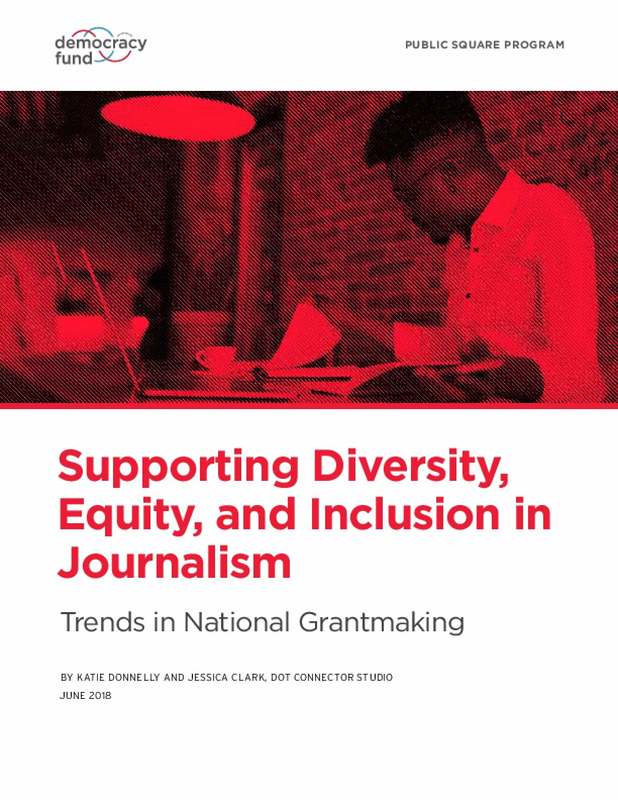 Democracy Fund believes that the future of journalism and a healthy democracy depends in part on how the news industry navigates this shift and embraces modes of reporting that make news more relevant, responsive, and reflective of their communities. 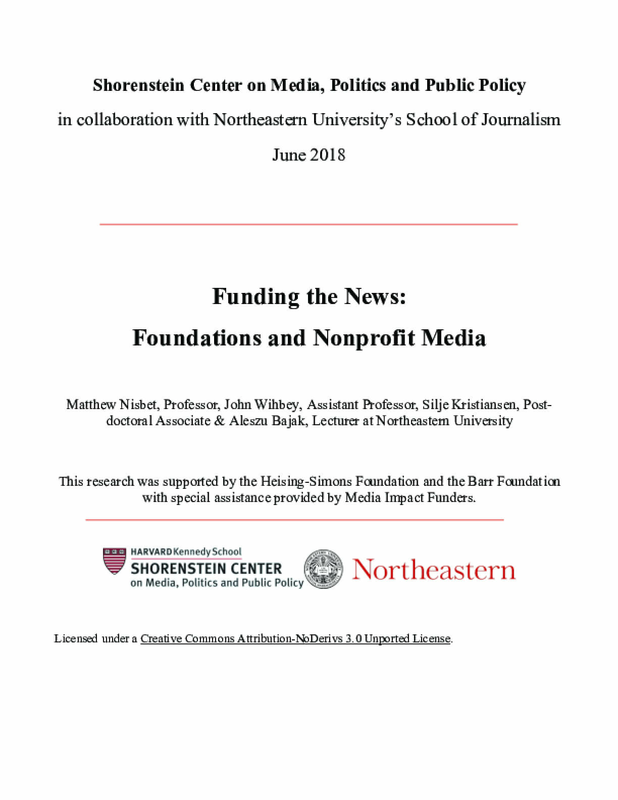 Jake Batsell, author of Engaged Journalism: Connecting With Digitally Empowered News Audience, defines the term as "the degree to which a news organization actively considers and interacts with its audience in furtherance of its journalistic and financial mission." 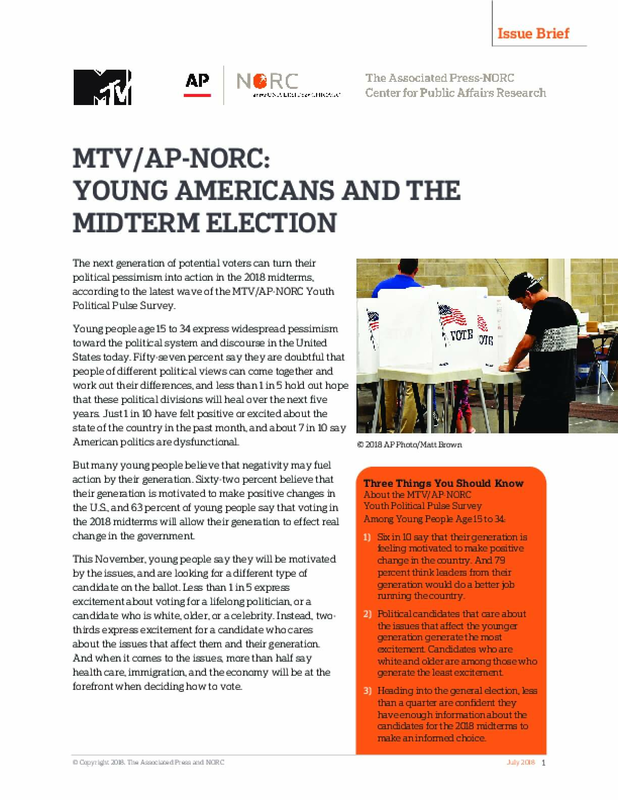 The next generation of potential voters can turn their political pessimism into action in the 2018 midterms, according to the latest wave of the MTV/AP-NORC Youth Political Pulse Survey. 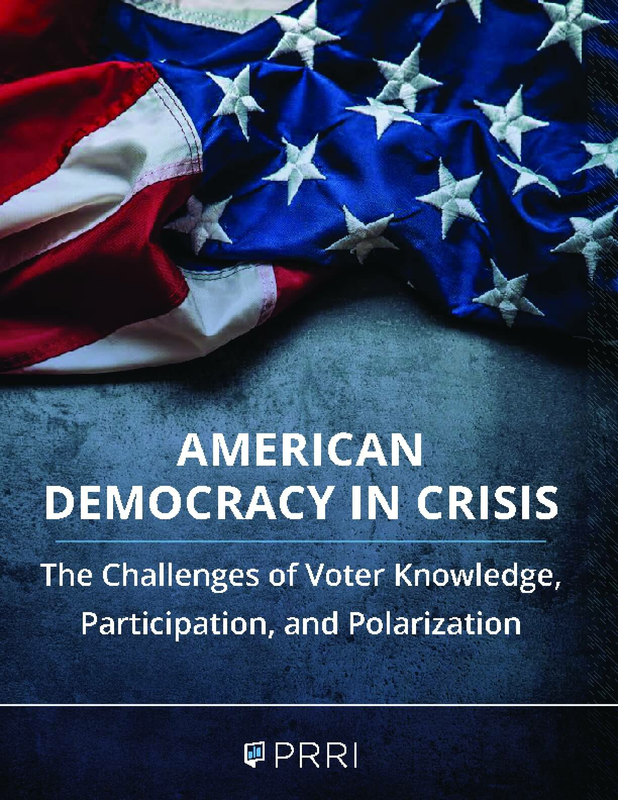 Young people age 15 to 34 express widespread pessimism toward the political system and discourse in the United States today. 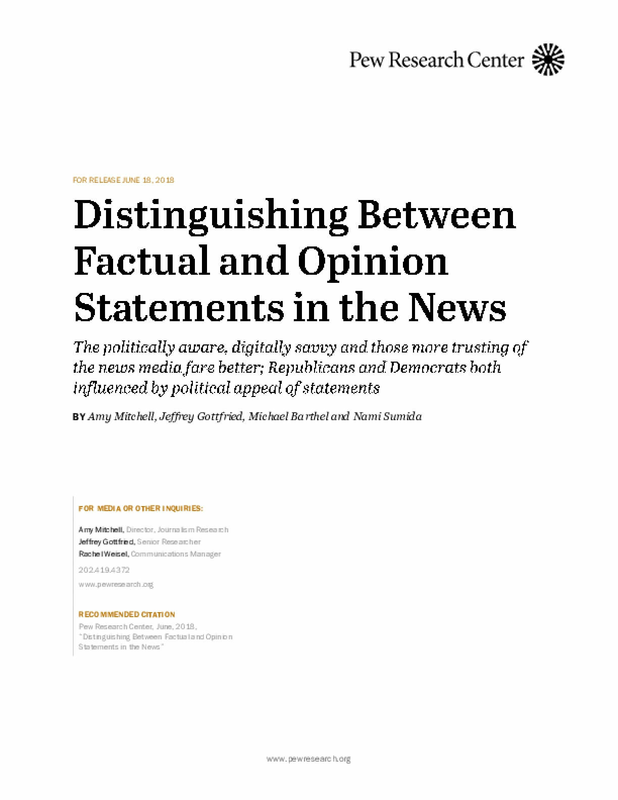 Fifty-seven percent say they are doubtful that people of different political views can come together and work out their differences, and less than 1 in 5 hold out hope that these political divisions will heal over the next five years. Just 1 in 10 have felt positive or excited about the state of the country in the past month, and about 7 in 10 say American politics are dysfunctional.